Home / Claudia Lumor / Event / Fashion Week / Glitz Africa / Glitz Africa Fashion Week / Glitz Africa Magazine / GLITZ AFRICA FASHION WEEK 2015 CANCELLED! 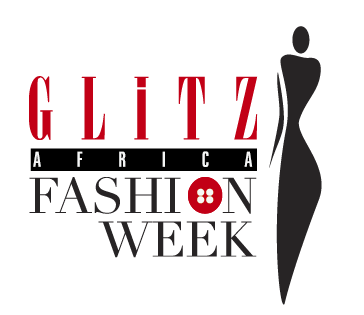 GLITZ AFRICA FASHION WEEK 2015 CANCELLED! I know it’s being a longtime I bring you insider news and hot gist about the industry activities and not forgotten Fashion Entrepreneurship Series. Being busy with my new portfolio you will get to know about later. Have been receiving lot of calls and email from local and international designers and model wanted to know when the 2015 edition of biggest fashion week in Ghana, Glitz Africa Fashion Week will come up. Since the event started in 2013, it’s being held in October and November, 2013 & 2014 respectively but unfortunately, November 2015 has come to an end and no official information or announcement has been made by the organizers as to the event happening or not. FashionManiaGh has gathered from a reliable source that the 2015 edition of Glitz Africa Fashion Week has been cancelled and also from 2016 going, the fashion week would be held in January and not usual October/November. The organizer added new event this year, Glitz Style Awards. We want to believe that the preparation for the fashion week was affected by the new event because the success of the award scheme shows how much preparation goes into it. All our effort to reach the Event Producer, Claudia Lumor was not successful as at the time of this publication. We hope to officially read from the organizers as we look forward to 2016 edition.